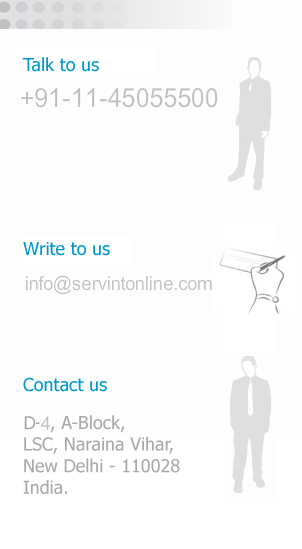 Services International (SI) render its services towards providing most feasible business platform i.e. Exhibition & Conference. Services International has array of leading trade exhibitions for various industries like Printing, Fire, Coating, Ceramics, Transport Security, Security, Organic & Natural food, Wellness, Herbal, Machine & Tools, Hardware, Designer both Clothes and Jewellery and so on. Strength of SI lies in understanding industry's need to serve it properly and multidimensional activities to make it most viable business platform. With professional approach and expert manpower, its exhibitions are recognised as a safe bet by the industry professionals. SI believes in philosophy of making exhibition a most viable and cost effective mode of business activity with perfect blend of best manufacturers and potential industry buyers from around the world. SI strive to make exhibitions a complete package to achieve short & long term marketing & organisational goals. With experience every year, SI imbibe more expertise with changing business dimensions and implement it for making events par excellence. The principal strategy of the group is to build a business environment that facilitates in establishing & developing relationship between buyer and seller, thus helping & enabling them to unfold their wings to more result oriented business activities and surface to fetch more profitability. Services International seeks to achieve this by owning and managing the key exhibitions & conferences in each sector in which it operates. 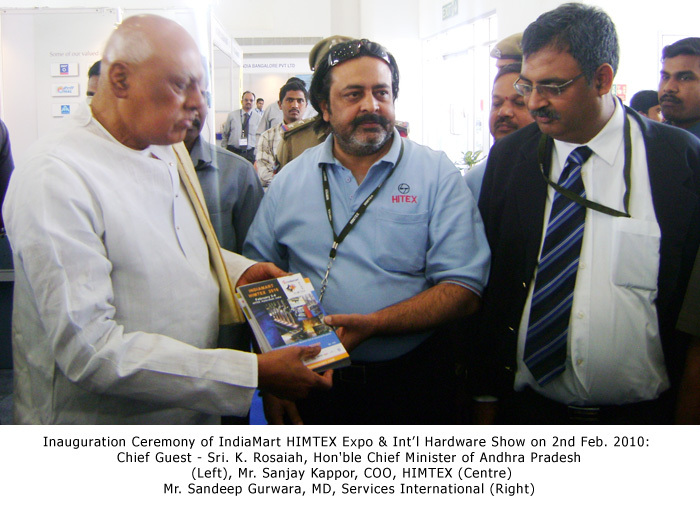 International Hardware Show - Where Innovation comes first! !